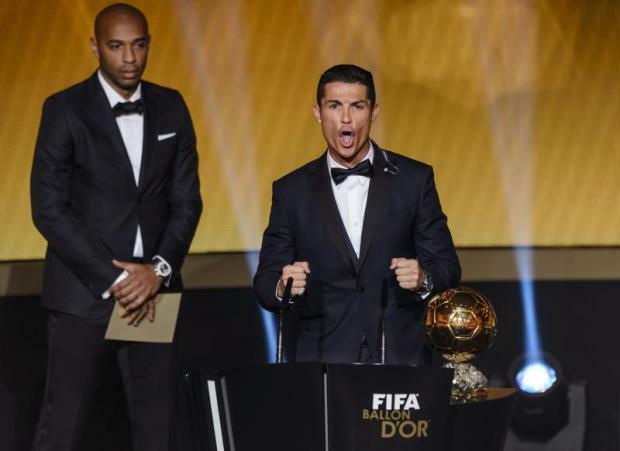 Home › Analysis › Ballon d’Or polling; Misguided Friendship or Political Calculation? Happiness, thy name is Christiano Ronaldo !!! What’s going on with the votes and voters of Ballon d’Or contest? Since the new rules, giving the right to vote to the national teams managers and captains, the least we can say, is that many votes are out of context and even more, this behaviour tainted the importance of this competition. 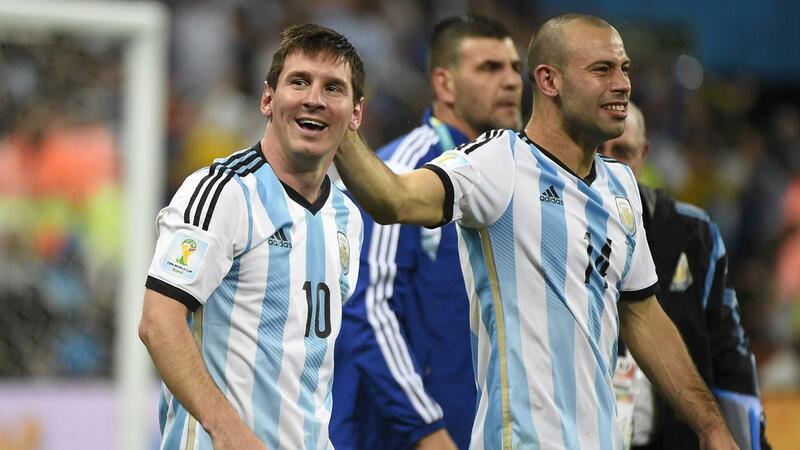 Lionel Messi and Christiano Ronaldo, didn’t vote for each other; ok, it’s just “political” as both of them were among the favorites, but Ronaldo’s choice of three Madrid’s teammates (Ramos, Bale, Benzema) and Messi’s almost identical choice, for Barça’s Iniesta and Mascherano plus Argentine’s teammate, Di Maria, showed how much rules and fair-play was respected ! They weren’t the only ones; Vincent Kompany, (Belgium) gave the first place and the five points to Tibault Courtois (2. Hazard 3. Robben). Courtois for Ballon d’Or, seriously? Many others did exactly the same: Colombia’s Captain, Radamel Falcao, voted for James Rodrigues and Manchester’s United teammate, Di Maria; Sweden’s manager vote, was for Zlatan Ibrahimovic(of course!). 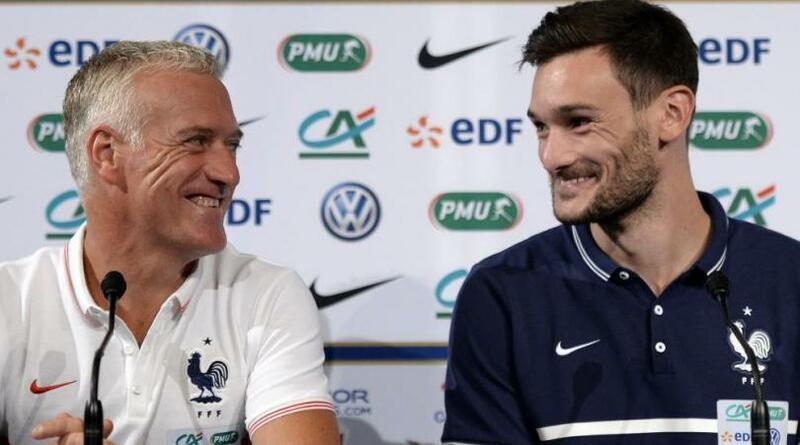 France’s manager Didier Deschamps’ choice was Ronaldo-Neuer-Benzema and his Captain Hugo Lloris, Ronaldo-Benzema-Neuer. 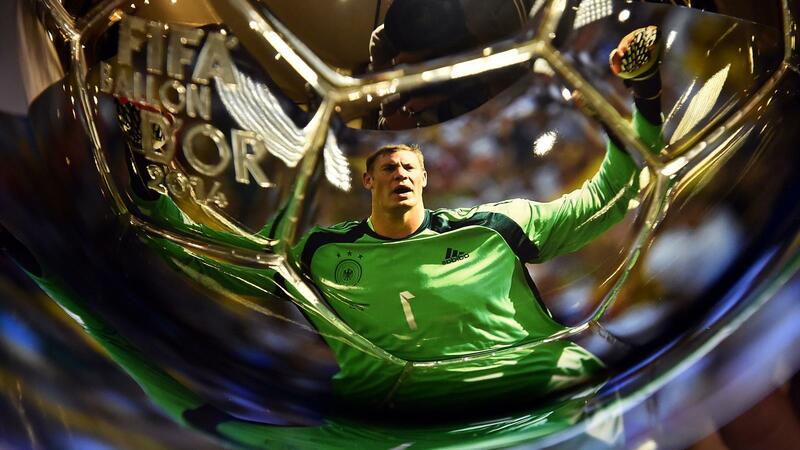 Benzema is a good player and he had a good year, but Ballon d’Or candidate, hhhmmm…. St Lucia’s national Manager’s choice? Mario Cötze, Diego Costa, James Rodriguez: did he see them playing, I wonder? All of them had some good results this year, but they aren’t Ballon d’Or material, or at least not yet. Zlatan Ibrahimovic was named three times; one from his own national manager, Erik Hamren and also by Montenegro’s Captain, Mirko Vucinic and Afganistan’s Manager, Yosuf Kargar. Is there something to do about the voters, to make sure that their vote won’t be tainted by misguided feelings or political calculation ? Already, the national teams Captains, can’t vote for themselves; extending this restriction to not vote for their countrymen could be a solution, not perfect, but able to change some bizarre votes, don’t you think so ?